In the article Mr. Leo van Wijk was quoted from his speech at the annual meeting of the International Air Transport Association (IATA). 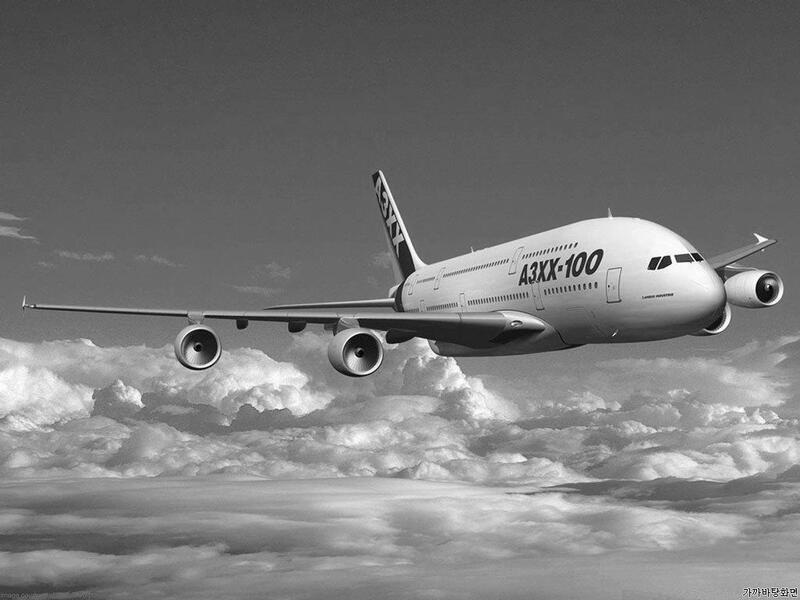 The top executive at Air France-KLM who is also chairman of the SkyTeam alliance governing board, stated that the best way to reorganize struggling airline companies, and to make them viable again, is probably to use Chapter 11. In short, Chapter 11 is the reorganization part of the American Bankruptcy Code known to be debtor friendly. U.S.-based companies filing for Chapter 11 have the ability to draw up a reorganization plan for court approval, in relative peace. During that period debtors are temporarily protected from further litigation against the business and have the ability to acquire super-priority (DIP) financing. But most of all, the procedure allows for major debt reductions – in bankruptcy lexicon euphemistically called “haircuts” – and, last but not least, Chapter 11 is a judicial mechanism par excellence to renegotiate labour and other otherwise almost non-negotiable collective bargaining contracts. Contracts that normally make it almost impossible, at least that is what is said, to lower high fixed costs. Chapter 11, in fact, provides company management and its shareholders with a “cost-cutting bonus”. Still, why is this message frightening to me? Not because I didn’t know that most airlines are in trouble nowadays (everybody knows I guess), not because of the messenger (Mr. van Wijk is simply the voice for a large part of the airline industry crowd) and not really because of the instrument. Filing for Chapter 11 is a proven and legal method for (larger) companies to reorganize their balance sheets and contracts. And yes, although highly overrated in theory and practice, the procedure has turned out to be reasonably successful. Consider, for example, the recent resurrection of General Motors. The real shock to me came from the reaction within the industry, and with that the “business justification” for the legal instrument. In a reaction noted in the newspaper article, two top airline executives – associated with truly large European airline companies – almost seemed to worship Chapter 11 saying “Chapter 11 is fantastic […]” and “I wish Chapter 11 was available to me, but it isn’t […]”. Where are the real entrepreneurs in the airline industry? The postmodern aviation pioneers? The turnaround leaders? The builders instead of the butchers? In other words, where are the real game changers? And no, I am not talking about the RyanAir and EasyJet guys. They’ve already made their mark in the industry, currently still making quite huge profits while others suffer. No, I am talking about talented game changers within these loss-making airline colossuses. Where are their innovative ideas? Where is their entrepreneurship? Where is their Peter Stuyvesant attitude? The Golden Age explorers mentality that built the commercial airline industry about a hundred years ago? Is cost cutting via Chapter 11 the only answer? I cannot imagine this and don’t want to believe it. Multidimensional turnaround planning and action is needed. Not simply offloading excessive debt luggage but trying to win customers. New customers. Fans. Loyal fans. Focusing on growth. Winning customers via excellent commercial programs and state-of-the-art services. Getting a “profit bonus” through value creation. Not a “Chapter 11 bonus” for value destruction. 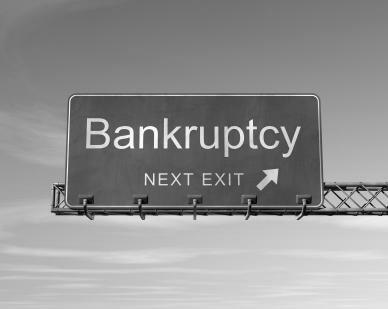 Simply using bankruptcy as a Houdini act will actually confirm a total lack of entrepreneurship. 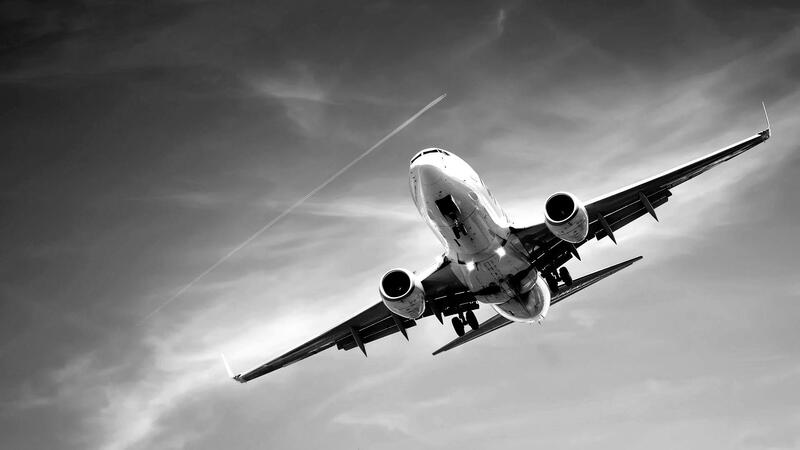 And although it is popular today to point the finger at the Euro crisis, fierce price competition and high fuel costs, I am afraid that it is the absence of pursuing entrepreneurial opportunities that is the real problem in the commercial airline industry today.